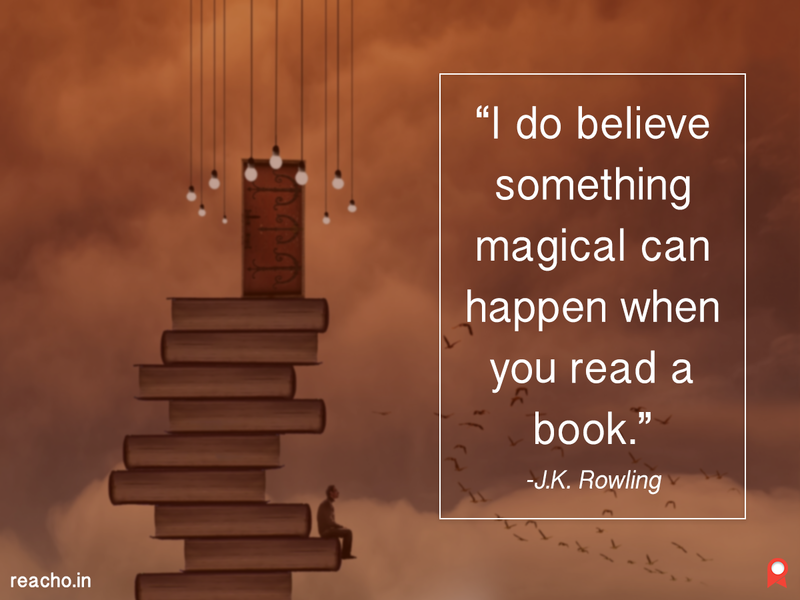 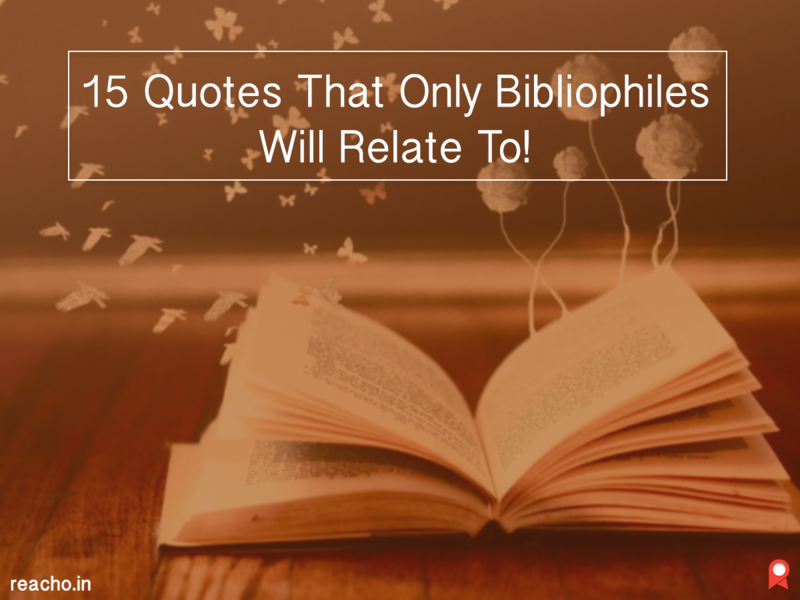 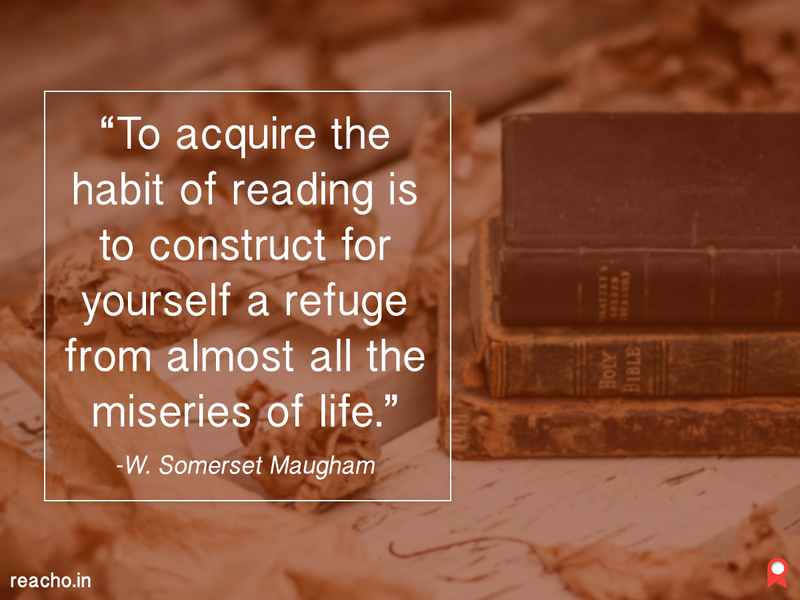 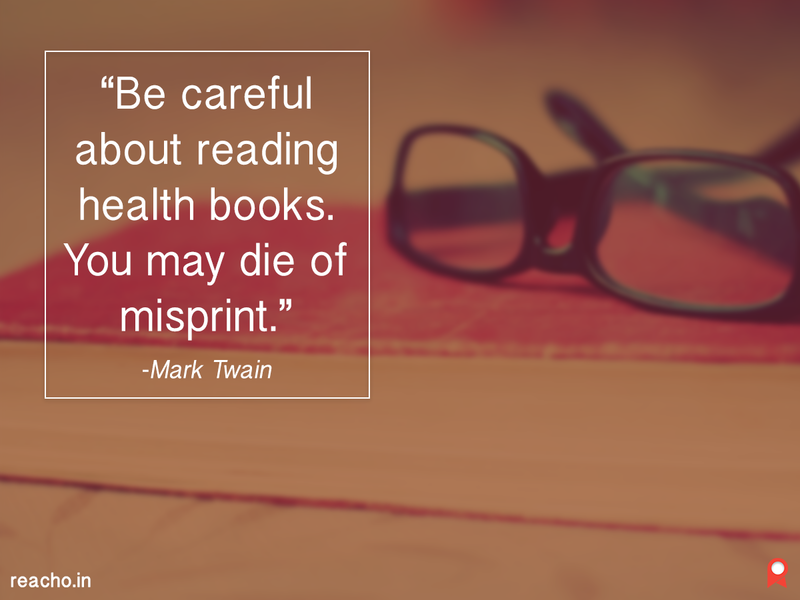 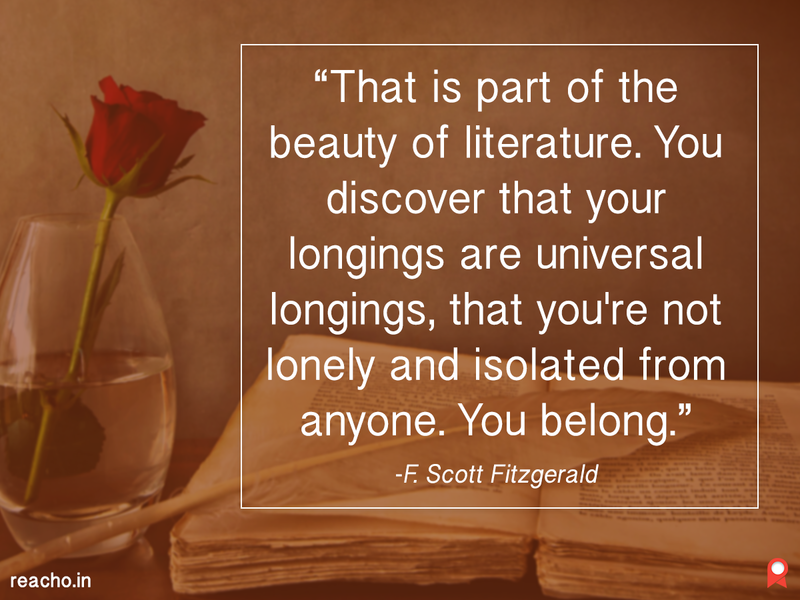 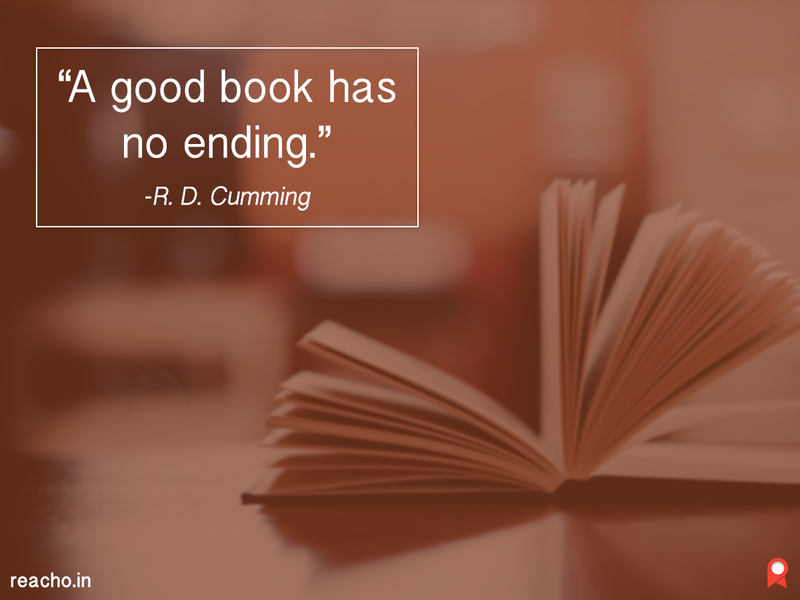 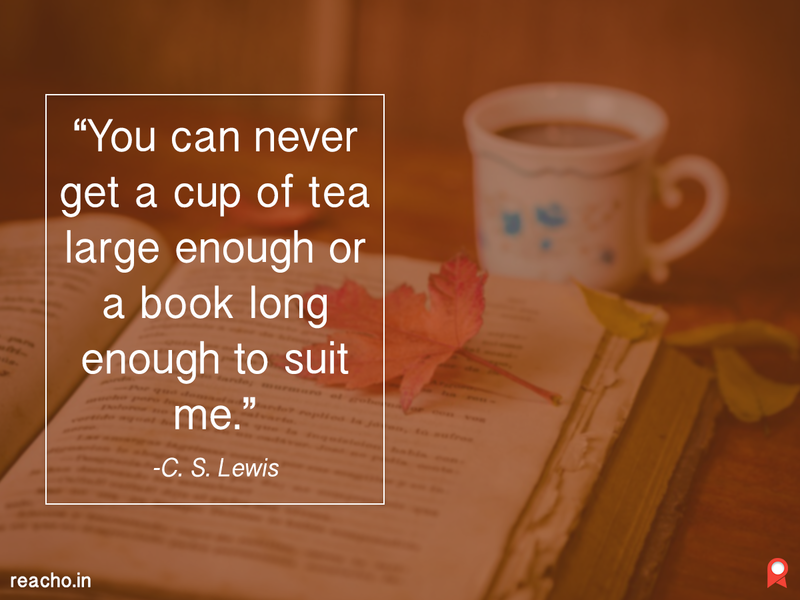 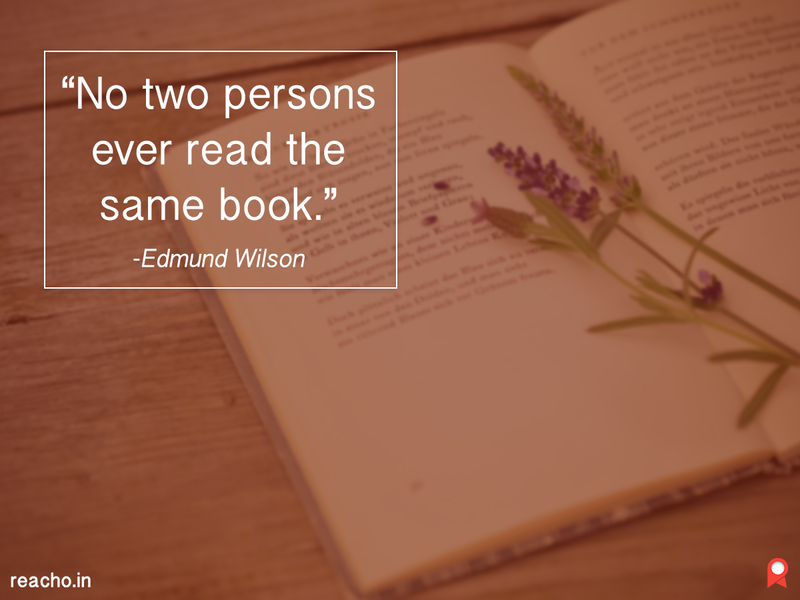 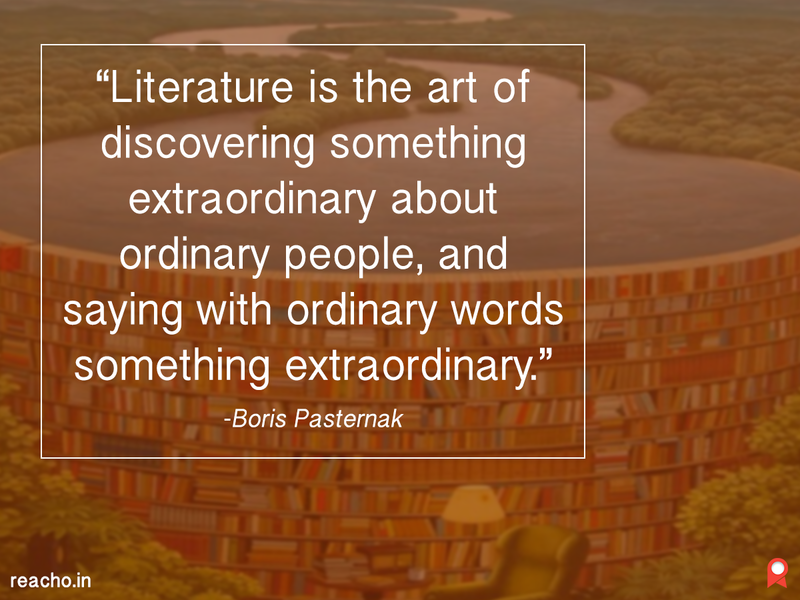 15 Quotes On Books That Only Bibliophiles Will Relate To! 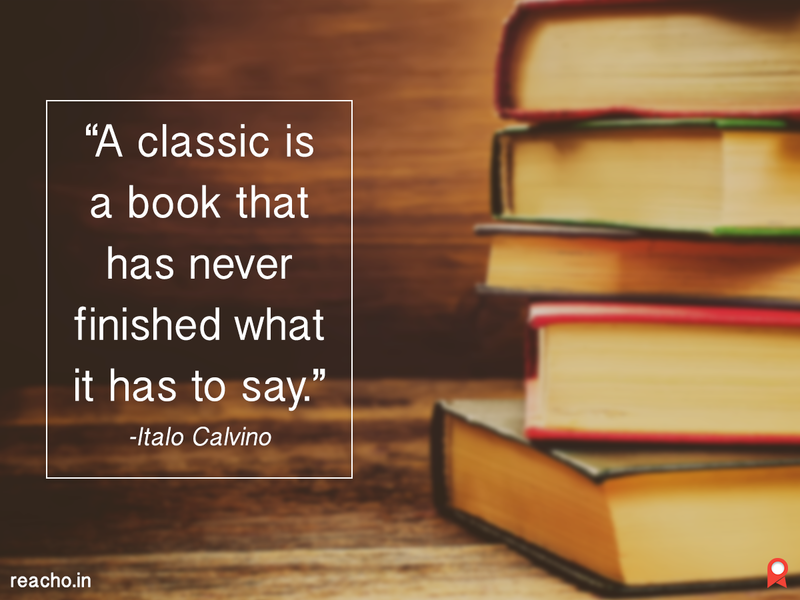 Be it a contemporary or a classic, bibliophiles are found in every nook and corner of a library or a bookstore as well as found sparsely in everyone's friends circle. 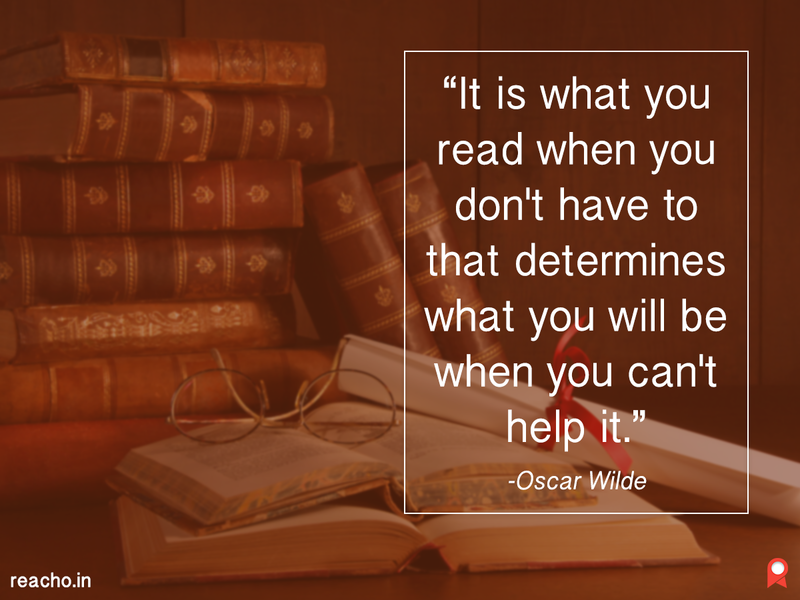 Not only do they back you up with impeccable wordy advice, but they always speak the right words at the right time and most importantly with the right syntax. 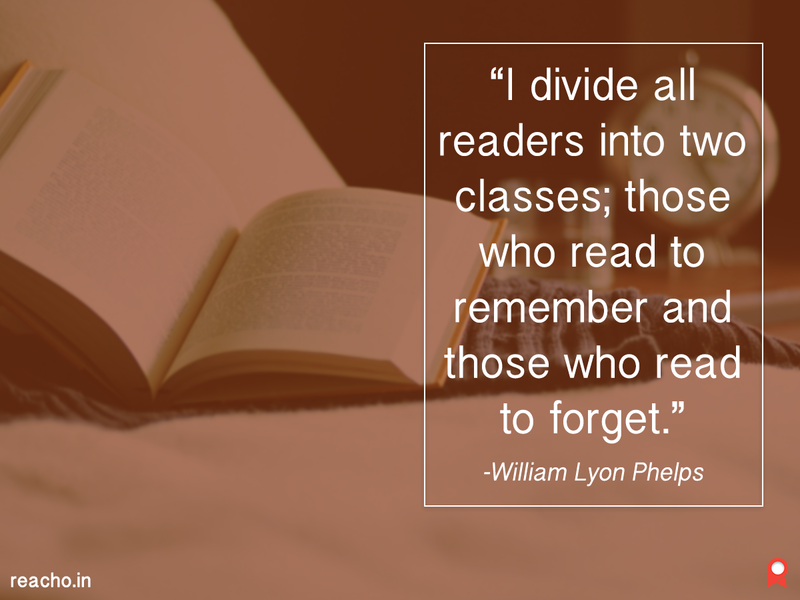 No, these certainly aren't cranky grammar nazis, but these are your friends, real ones, who'd stand by you every time you need to fill your to-read list and will lend you their ears every time when you fall head over heels with a verse or a book. 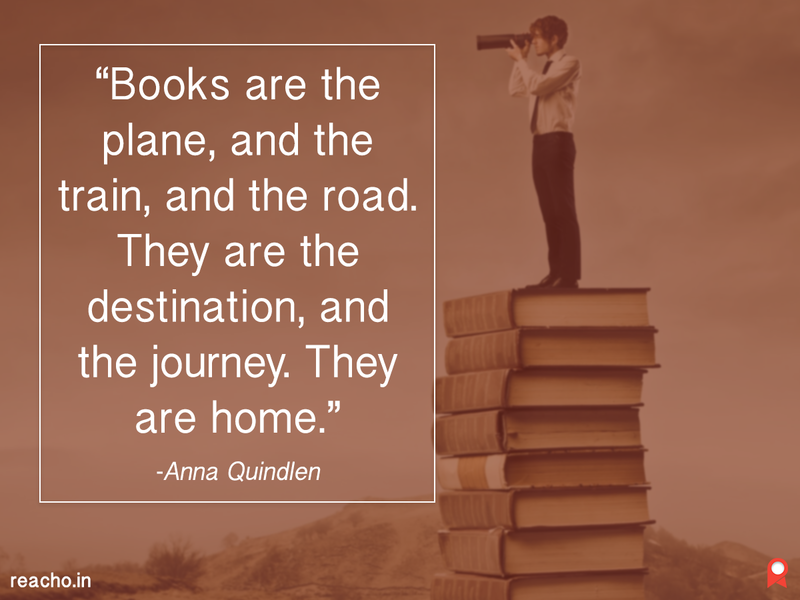 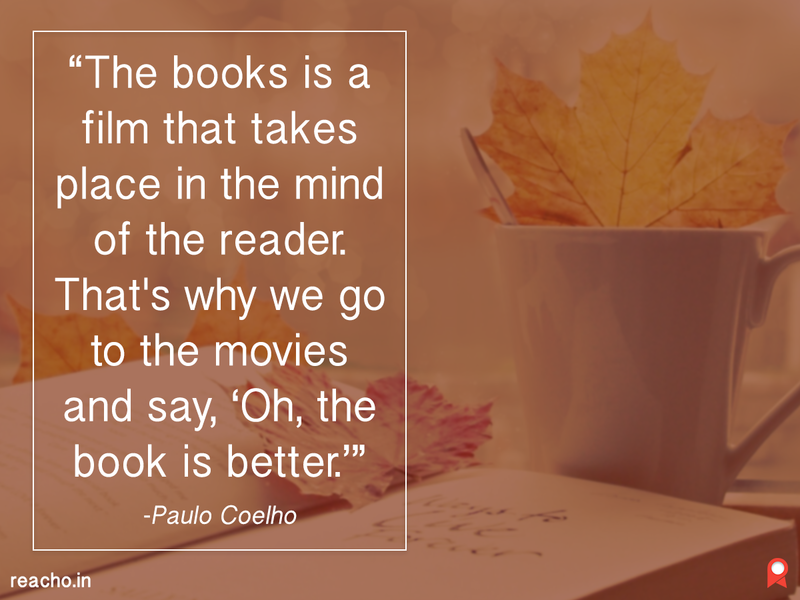 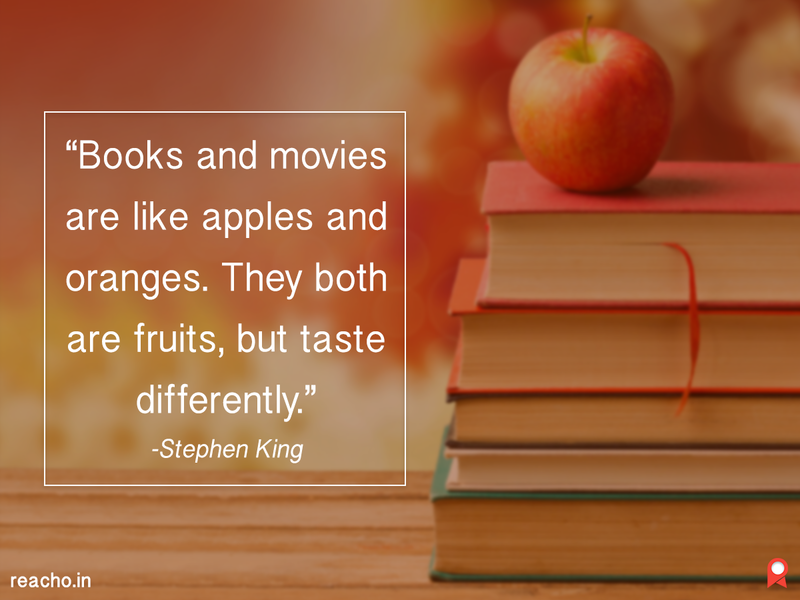 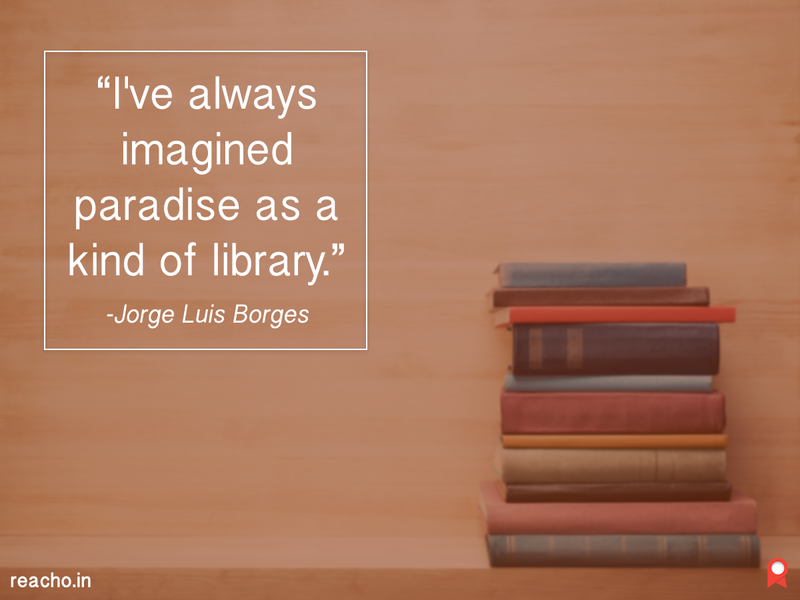 So let's all hail bibliophiles and share these quotes that almost every book-lover would relate to!